They say that first impressions last. And they’re right, because a full and sensuous pout never goes unnoticed. But how to get the effect naturally? Well, the answer is Sublime Lips of course! It creates the look of healthier, fuller lips while nourishing them at the same time. Check out this before and after pic for proof that it really does work wonders. 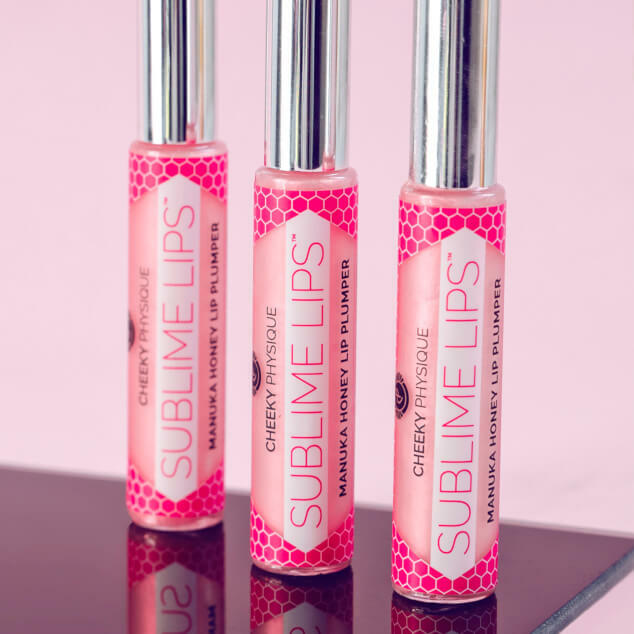 A key ingredient, Manuka honey softens and conditions the lips, while hyaluronic acid and tripeptide-1 restore hydration, smooth and fill fine lines, and leave lips looking fuller and more defined. 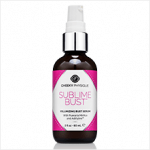 Sublime Lips also has zero irritation or stinging which you may find with most other lip plumpers. 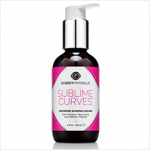 “I purchased SUBLIME LIPS and I absolutely love your product!! It really makes my lips more fuller and a lot more feminine!!! I will definitely be purchasing more of that in the future! !” – J.P. So pucker up, darlings. 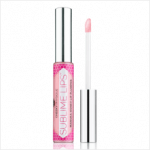 Shop Sublime Lips here! Become a cheeky insider to receive exclusive updates and offers Sign me up!